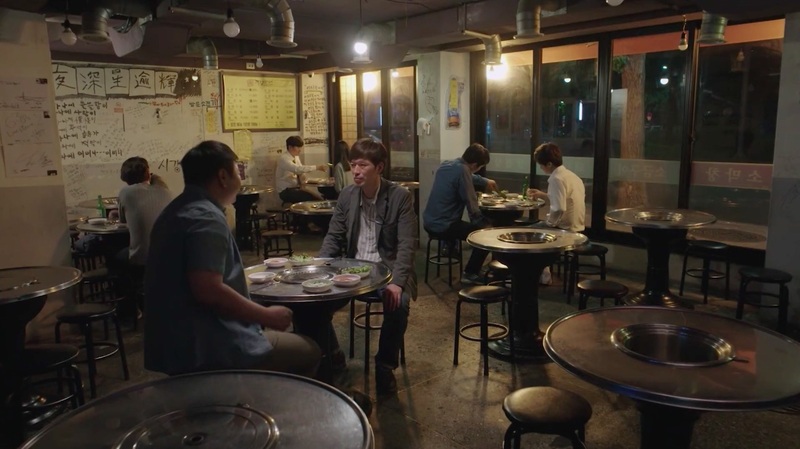 Lee Joong-kwon (Kim Min-jae) meets up at this restaurant with his men in episode 37 of The Fiery Priest/Hot Blooded Priest (열혈사제) (SBS, 2019) to let them know that a search warrant is out for them and they will need to leave the country. 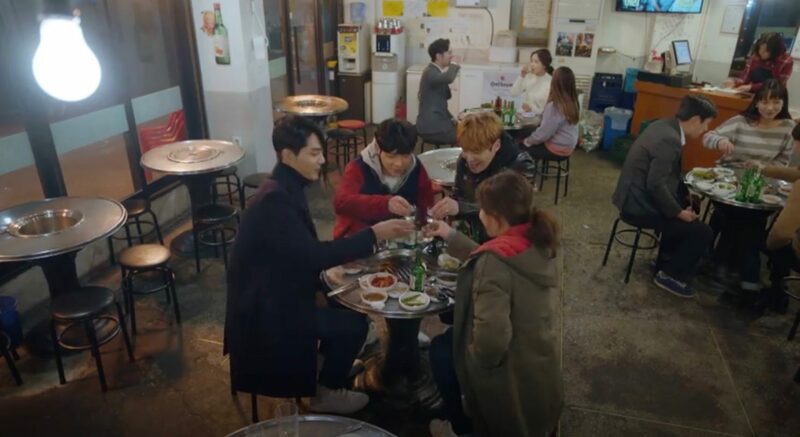 Gil O-sol (Kim You-jung) meets up here with her former cleaning team colleagues for a drink in episode 11 of Clean With Passion For Now (일단 뜨겁게 청소하라) (JTBC, 2018-19). 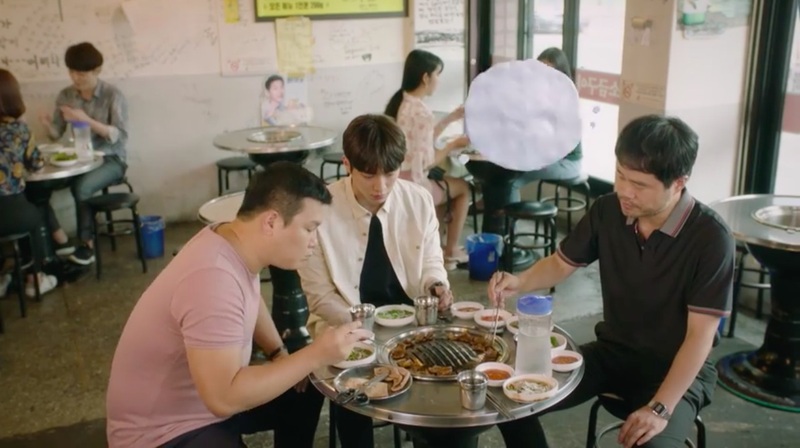 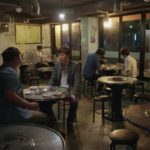 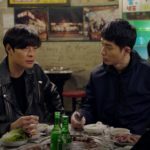 On Joon-young (Seo Kang-joon) comes here for a meal with his team members in episode 5 of The Third Charm / The 3rd Charm (제3의 매력) (JTBC, 2018), and he finally tells them why he was so on edge the whole day. 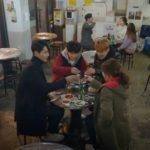 They each try to play ‘angel/devil’ when analysing and rationalising about Young-jae (E-som) washing a male customer’s hair at the hairdresser’s after closing time. 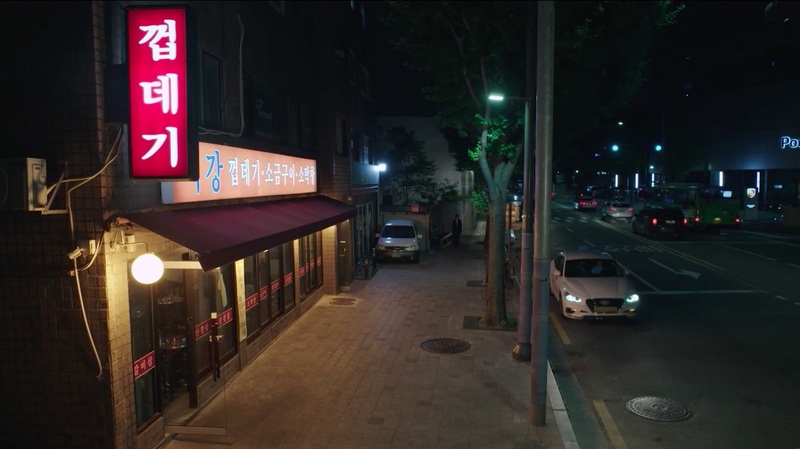 This restaurant appears as ‘Sigang Ggobdaegi’ multiple times in episodes 25 and 26 of Partners for Justice / Investigation Couple (검법남녀) (MBC, 2018). 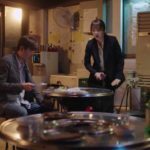 Forensic examiner Baek Beom (Jung Jae-young) comes here with forensics assistant Jung Sung-joo (Ko Kyu-pil) not to have barbequed pork skin, but to acquire the raw skin as evidence tests – much to. 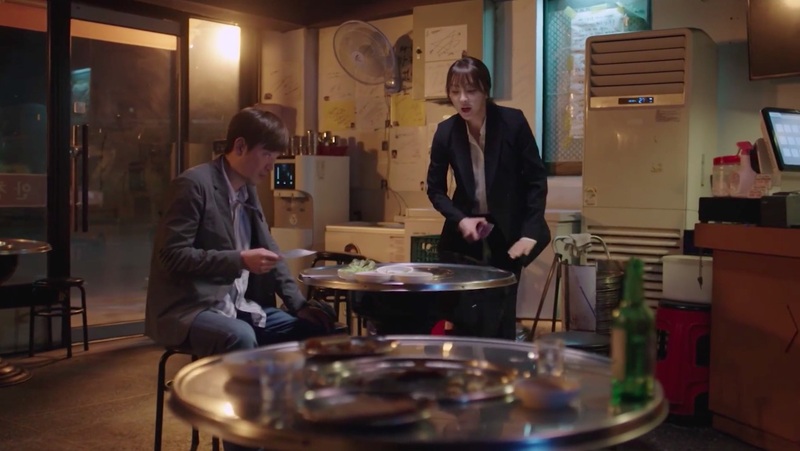 He comes here a second time and prosecutor Eun Sol (Jung Yu-mi) joins him, but he heads off as soon as he gets the skin. 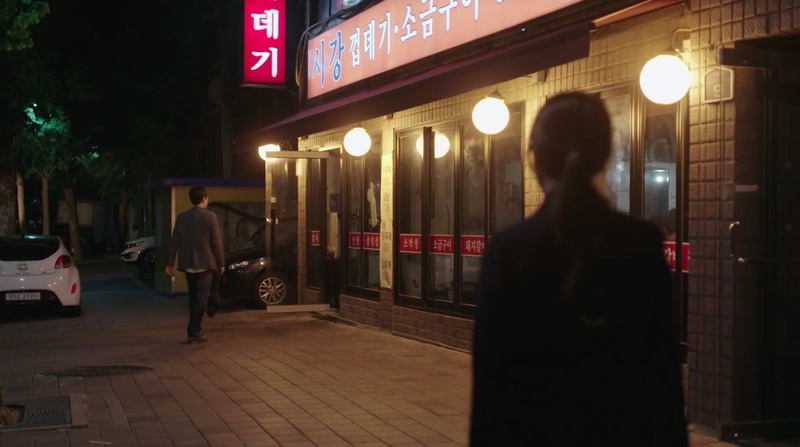 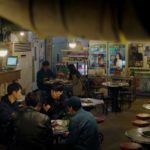 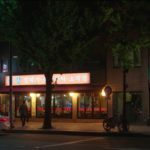 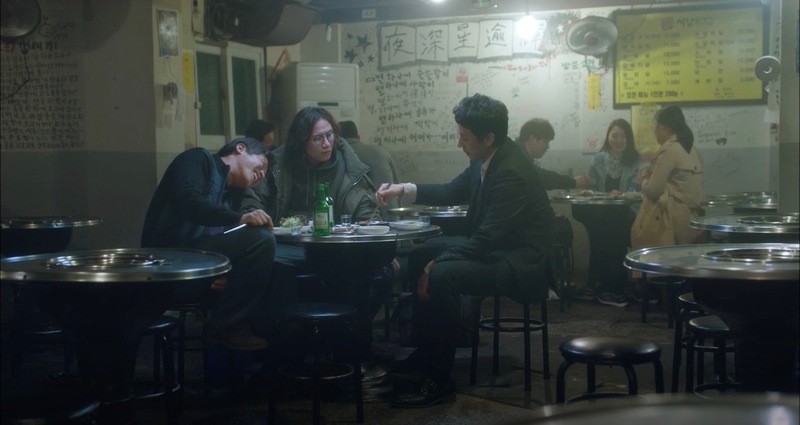 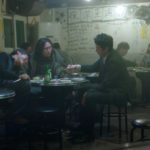 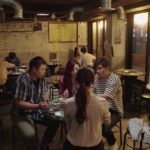 This place is featured a third time when Sung-joo, detective Cha Soo-ho (Lee Yi-kyung), toxicologist Stella Hwang (Stephanie Lee) and Eun Sol come here for a proper meal. 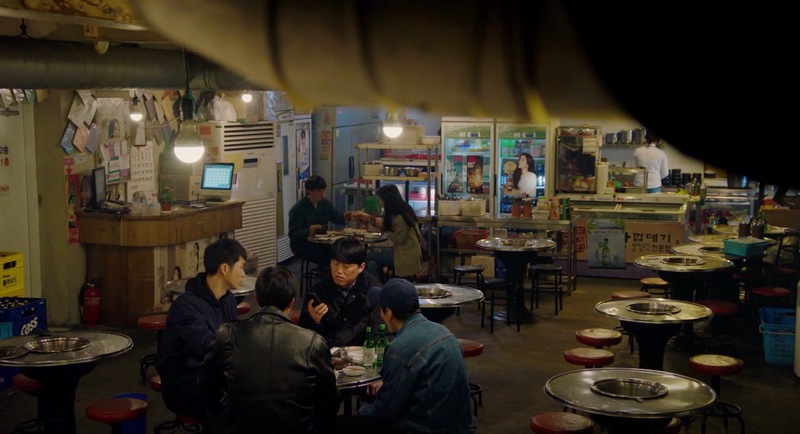 Park Dong-Hoon (Lee Sun-Kyun) comes to drink here with his two brothers in episode 2 of My Mister/My Ajusshi (나의 아저씨) (tvN, 2018). 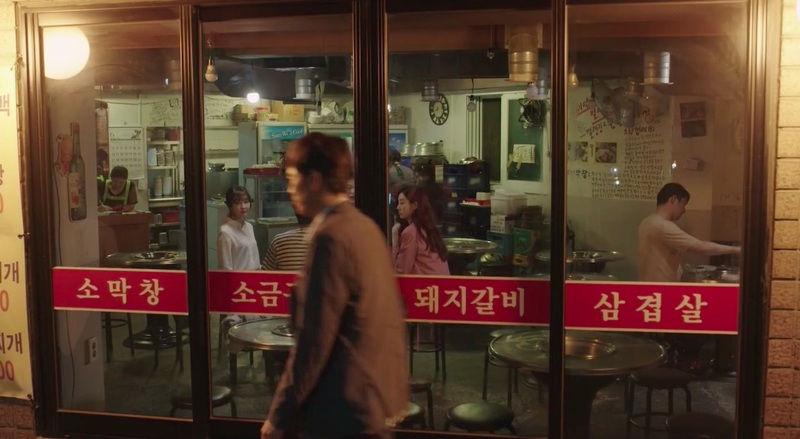 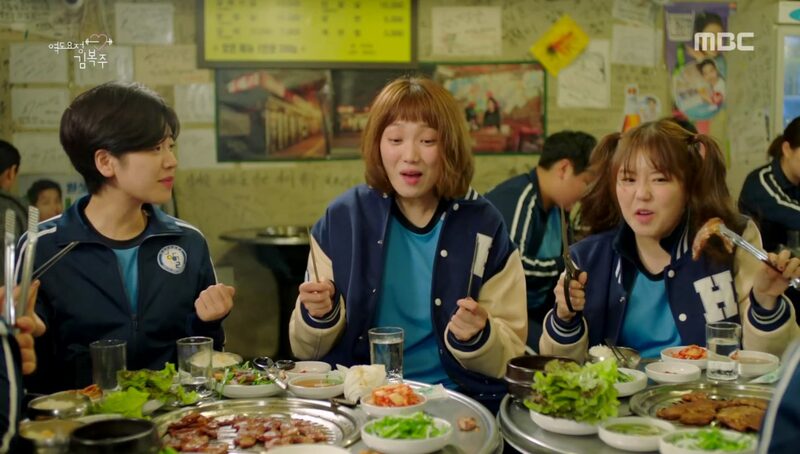 Kim Bok-joo (Lee Sung-kyung) comes to this restaurant with her team mates in episode 2 of Weightlifting Fairy Kim Bok Joo (역도요정 김복주) (MBC, 2016-17). 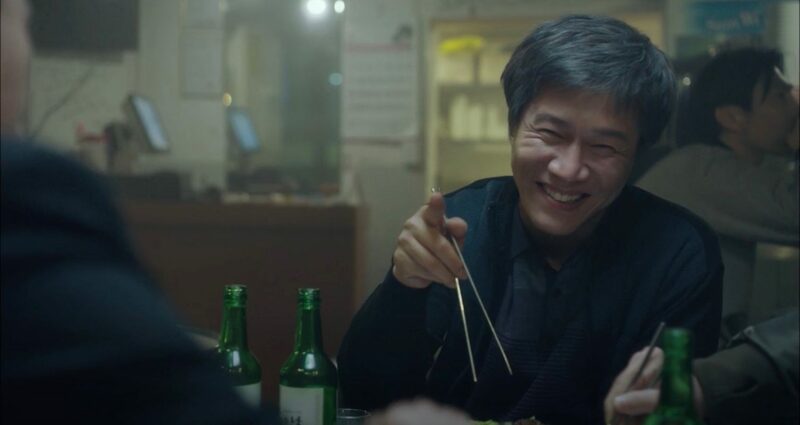 Also seen in Mystery Queen/Queen of Mystery (추리의 여왕) (KBS2, 2017), Go Back Couple (고백부부) (KBS2, 2017), Two Cops (투깝스) (MBC, 2017-18), Misty (미스티) (JTBC, 2018), Rich Family’s Son (부잣집 아들) (MBC, 2018), Something in the Rain/Pretty Noona Who Buys Me Food/Pretty Sister Who Treats Me to Meals (밥 잘 사주는 예쁜 누나) (JTBC, 2018). 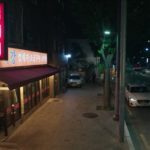 Seogang Ggobdaegi [서강껍데기] is a barbeque restaurant that specialises in pork skin, or ggobdaegi (껍데기). 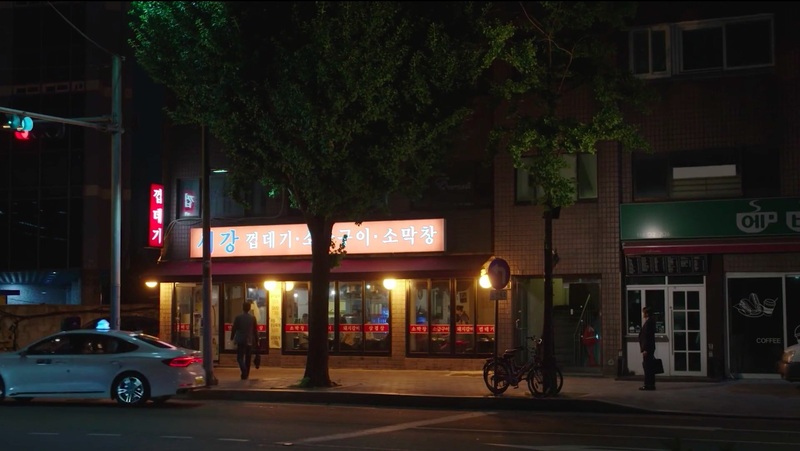 It is located in Seoul’s neighbourhood of Hangangno-dong [한강로동], in the Yongsan District [Yongsan-gu/용산구].